Little People Disney Princess Songs Palace Play Set just $24.99! Back in Stock at Black Friday Price! 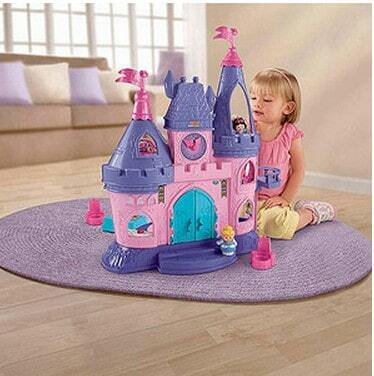 The Fisher-Price Little People Disney Princess Songs Palace Play Set is on sale for $24.99 at Walmart.com right now. That is 50% off the regular price! Shipping is FREE if you choose Site to Store!